Don't they remind you of your childhood? 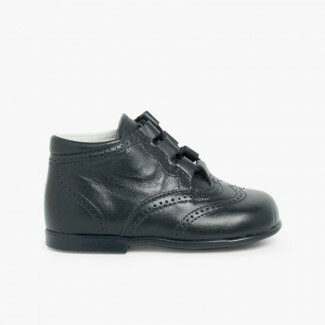 We offer these classic lace-up oxfords or English shoes with the most modern designs, colours and finishes. 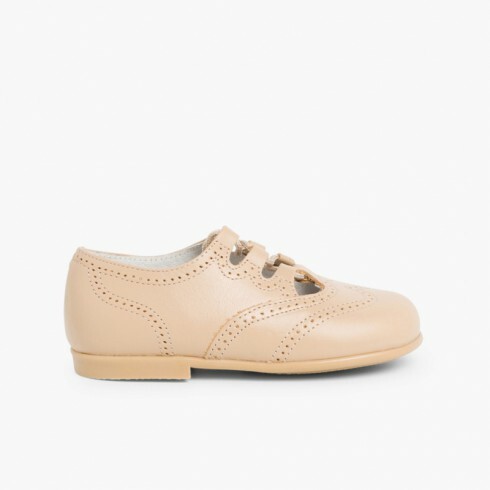 All our lace-up oxfords have an anatomical structure that ensures the correct development of the foot and healthy transpiration. 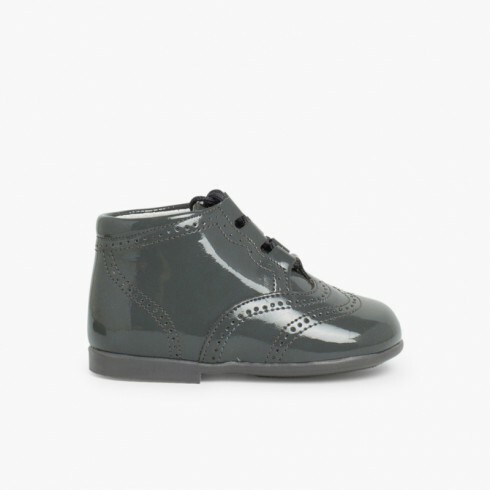 They are beautiful and perfect for babies and boys in winter and mid-seasons.